Jade is a young woman who is struggling for a sense of freedom in her life. 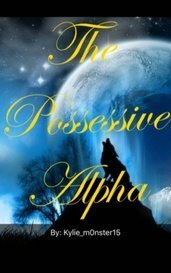 Cole is a werewolf who lost the only people he loved in his life, and is ready to find love again. 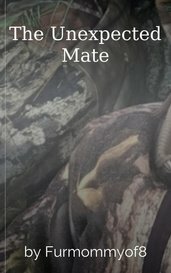 Annie's 18th birthday is coming up, meaning the time for her to find mate has come. When Elizabeth Evans finds out a secret her husband has been hiding, she goes home heartbroken. "Please Ava, listen to me i can expl-" "There is nothing to explain Edward I don't belong in your world. it's not you it's me. I'm sorry." But deep inside me, I knew I did. and will always be his. Falling in love is so hard, especially when the love of your life turns out to be the one person you'd have never expected. 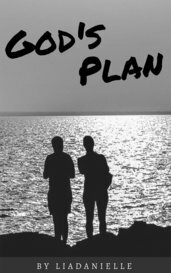 Trevor's world is turned upside down when he is traded from the Dallas Stars and Minnesota Wild, bringing a child barely knows along with him. In Minnesota he finds the girl he once loved in Chicago. "If this is the part where you plan to kill me and bury my body in the dirt, jokes on you, this was what I wanted anyways." I say, trudging along side him. Molly Sinclair has heard stories of the past, when human males had power and roamed free. But in her world things are different. In her world, males are captive. There was a boy I once knew and his name was Brandon. He was my best friend. I killed him. Can Eveline save herself from becoming a vicious killer or will the ones she loves the most suffer the ultimate consequence? Kicked out of an orphanage and alone, Aime is found by Louis who offers to help her. How will her life change? Will her past still come up or will she be able to move on and create a future? Ken has always hated who he is: a half vampire. His guardian, Allen, encourages the young man to embrace the darkness within. Vampires can’t help but feed on humans. Why fight yourself? The epic adventure of a Native American girl with the ability to converse with animals, yet something much more powerful awaits her off the reservation, something she will have to find herself.